Her position for disagreeing with the fact that the issues of women and the issues of trans women are the same has exposed her to serious backlash from those who felt that Adichie was not equipped to speak about the trans women experience because she knew nothing about it. Being right into International Women’s Month, it would be appropriate to talk about women and the experience of those we probably fail to take into consideration every day. 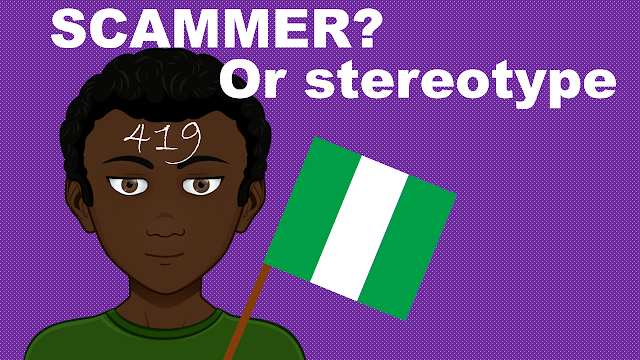 The issue of trans people is still a sensitive topic in virtually all African cultures, however, there are African people having different trans experiences all over the continent. Africa is definitely not ready for a trans integration yet - we have a seriously hard time wrapping our mind around anything else than heterosexuality, although other African sexual habits are obviously too atypical and must never be normalized – still, there are some Africans bold enough to challenge societal rules regarding gender and sexuality. Here are 6 Africans living the trans experience their own way. 1. 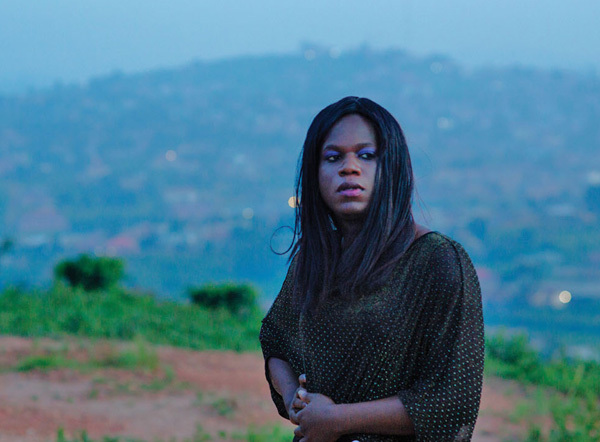 The documentary ¨"The Pearl Of Africa" features the life of 28-year-old Cleopatra Kambugu, known as the first Ugandan Transgender Woman. She’s biologically born male, but against all odds transitioning into the woman she knows she was born to be. .In the film we get to follow her as she questions gender expression and identity, reshape attitudes and uncover the realities of a people whose existence has been shrouded in myth and prejudice. She rewrites the story of a transgender woman that has for long been shrouded in darkness and misunderstood. 2.In Kenya, Andrew Mbugua created stupor when he insisted on being recognized and considered a woman. Now insisting of being known as her female first name Audrey, Mbugua states that she was diagnosed with a gender identity disorder seven years after her high school graduation. Audrey explained that she is still undergoing treatment. 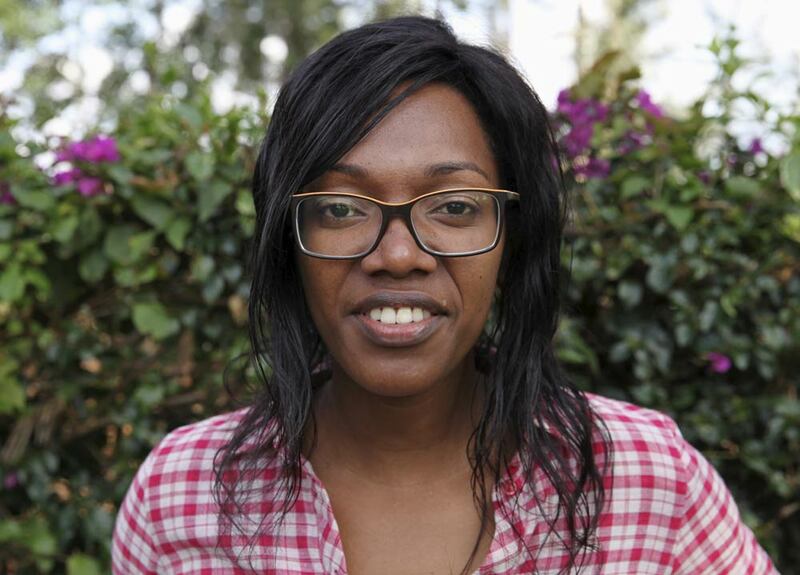 In 2014 a court in Kenya allowed Mbugua to have her name changed and ordered the National Board of Education to amend the certificate of secondary education to take into account Audrey Mbugua’s new name. The young woman doesn’t yet know her long-term plans. The UNHCR considers that Tunisia is not a safe country for her due to the risk of “racial or sexual discrimination” and listed Cléo for resettlement. She has just learned that she is to leave for Europe very soon. She doesn’t know exactly where she’ll end up, but it should be with a residence permit, an apartment and protection: fresh promise for a future. 4.Born in Angola as Teca Miguel Garcia, singer and dancer Titica adopted her female persona almost 10 years ago following a breast enhancement operation in Brazil. Now, at 30, Titica is the new face of Angola's unique urban rap-techno fusion music style known as "kuduro". In a country where homosexuality is still illegal, Titica is forcing Angola to rethink some of its conventions on sexuality. She has even performed at the annual Divas concert, attended by President Jose Eduardo dos Santos, where she herself was named a diva. In an interview with BBC, the young artist said that she was happy to finally meet glory after a long journey of struggle. She admitted to have suffered discrimination and has been stoned and beaten. Pushing convention even further, in her video titled ‘Olha o Boneco’, Titica plays a blushing bride surrounded by her friends, including popular Angolan kizomba singer Ary, who fluff her dress and hold her hands at the altar. 5.Popular Nigerian transgender woman and Miss Trans Star International 2016 contestant, popularly known as Miss SaHHara, said she has always been a woman and would have killed herself if she hadn’t moved to the United Kingdom. 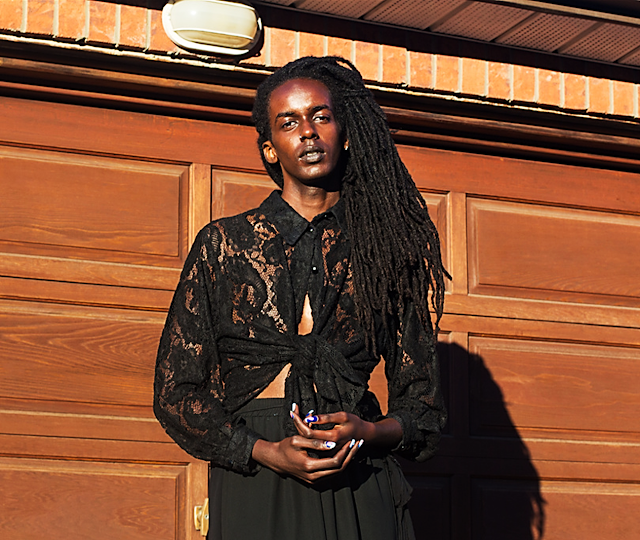 “Moving to the United Kingdom was my redemption, it was either staying in Nigeria, continue being bullied, harassed, beaten up, and succeed in killing myself, or moving away to a more open minded society to leave my dreams to my fullest potentials, so I took the latter,” the model and Trans right activist stated. 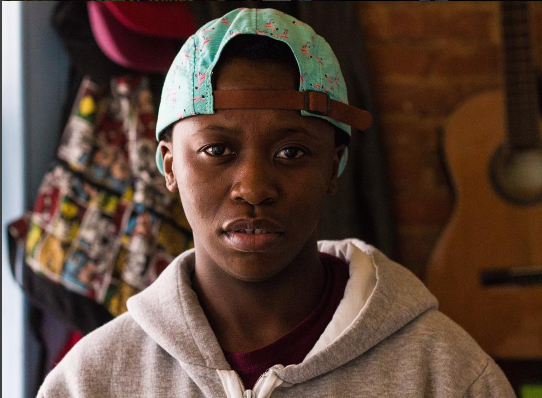 6.South African slam poet and the youngest TED2015 Fellow Lee Mokobe was invited to give a talk as part of the TEDWomen conference in Monterey, California. During the event, the 19-year old poet and activist, whose work deals with social injustice and gender identity issues, delivered a stirring autobiographical poem in which he came out as transgender. “I was the mystery of an anatomy, a question asked but not answered, tightroping between awkward boy and apologetic girl, and when I turned 12, the boy phase wasn’t deemed cute anymore,” the Cape Town-born founder of South African youth poetry slam team Vocal Revolutionaries said. Copyright © 2017 by Mikael Owunna.